sinking your discarded items is littering. the wind doesn’t blow them in the lake. littering and asking them to support Leave No. Mark. 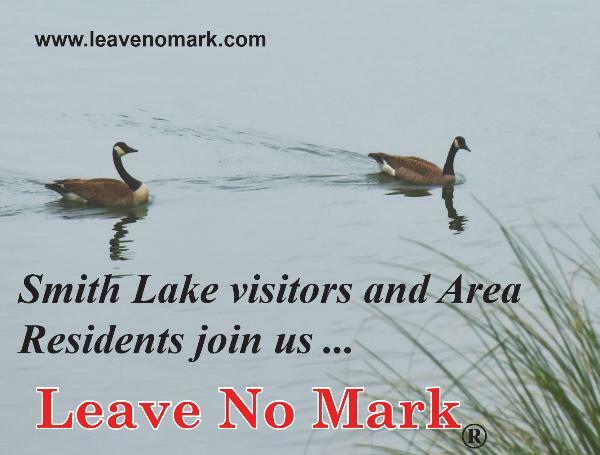 LEAVE NO MARK for the next visitor to enjoy a clean area. to make sure we keep that title. 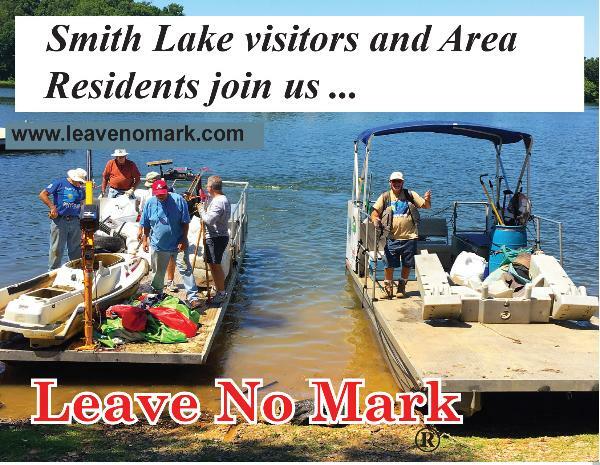 LEAVE NO MARK is a copyrighted and trademark named owned by Smith Lake Living LLC (2017).